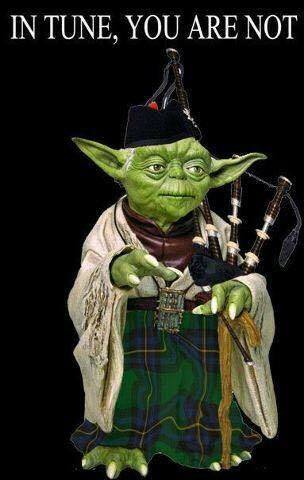 Saint Brendan the Navigator Pipes and Drums shared a post. 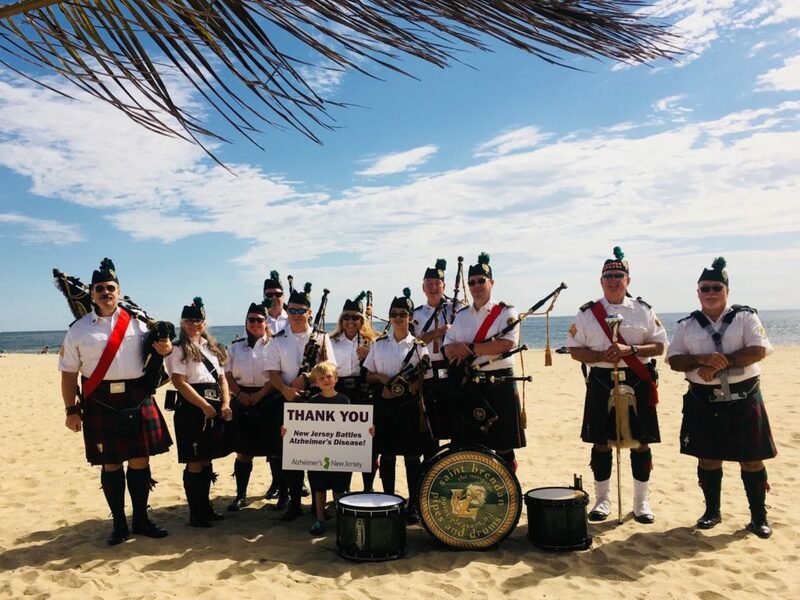 Saint Brendan the Navigator Pipes and Drums shared a live video. 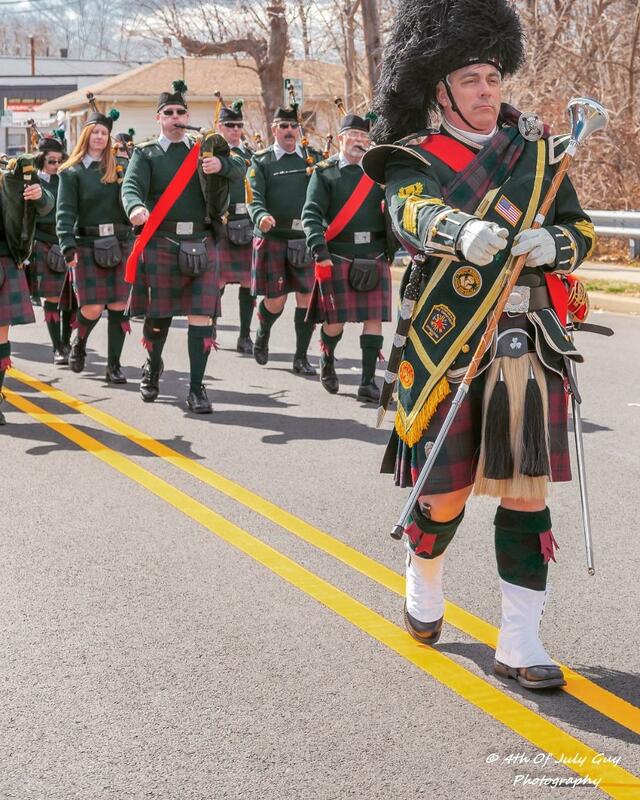 Saint Brendan the Navigator Pipes and Drums added 11 new photos — with Ann Marie and 6 others.